What's the richest zip code in America? 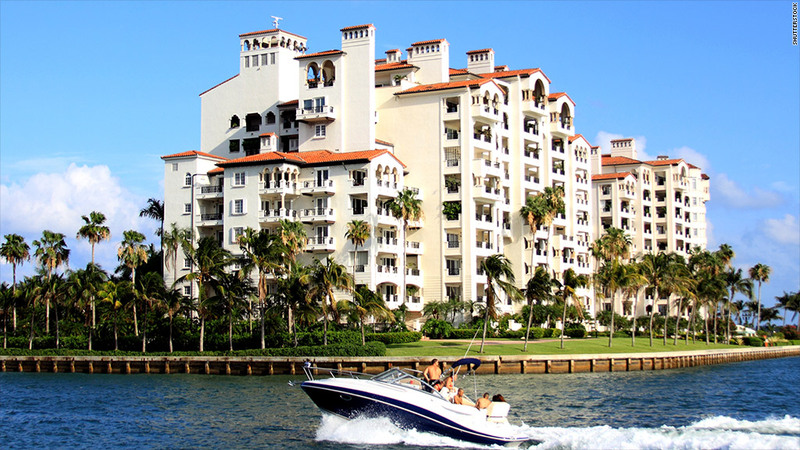 You'll find residents with the highest incomes on this exclusive island off the coast of Miami. Fisher Island offers a rare level of privacy -- it's home to just a few hundred people and is reachable only by boat (or yacht). A private retreat for the Vanderbilt family in the 1930s, the man-made island was sold off when William Kissam Vanderbilt died in the 1940s, and the island went through several owners before being turned into the resort community it is today, with condos, a golf course and a hotel.